The Anarchist Communist Group is a new and unique working class organisation that produces a free news bulletin called Jackdaw. 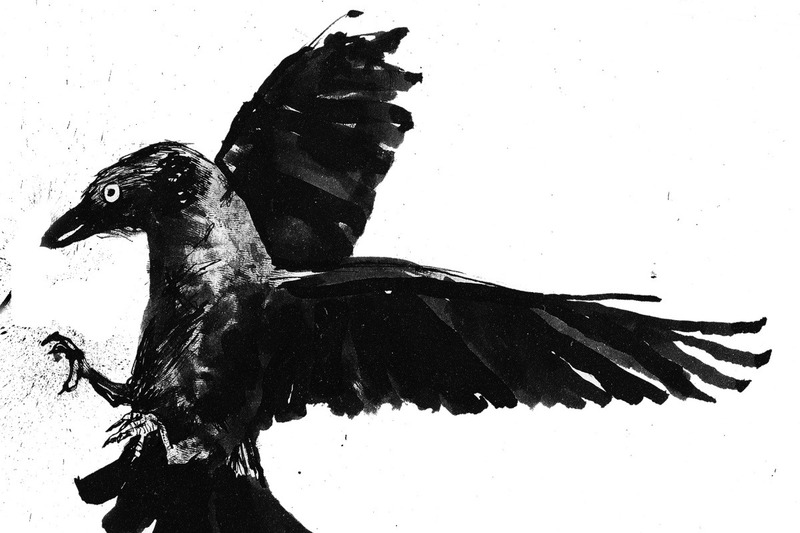 We need help to fund Jackdaw so that we can spread anarchist ideas and information about working class direct action by publishing and distributing Jackdaw for free. Jackdaw is handed out for free on the streets and in workplaces. Please help to fund this vital print project by making a donation.